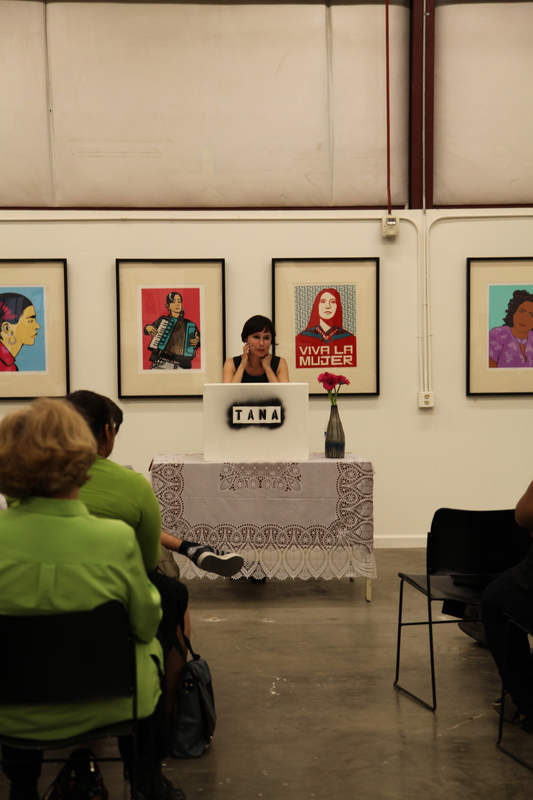 We would like to thank you for joining us for Xochiquetzal Candelaria’s Reading at TANA. 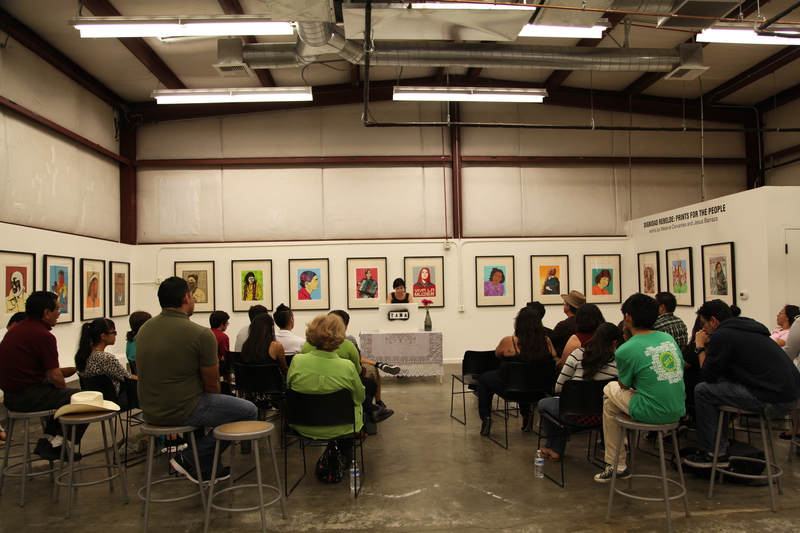 During the event, Xochiquetzal read from her new collection of poems Empire, published by University of Arizona Press as part of its prestigious Camino del Sol series. 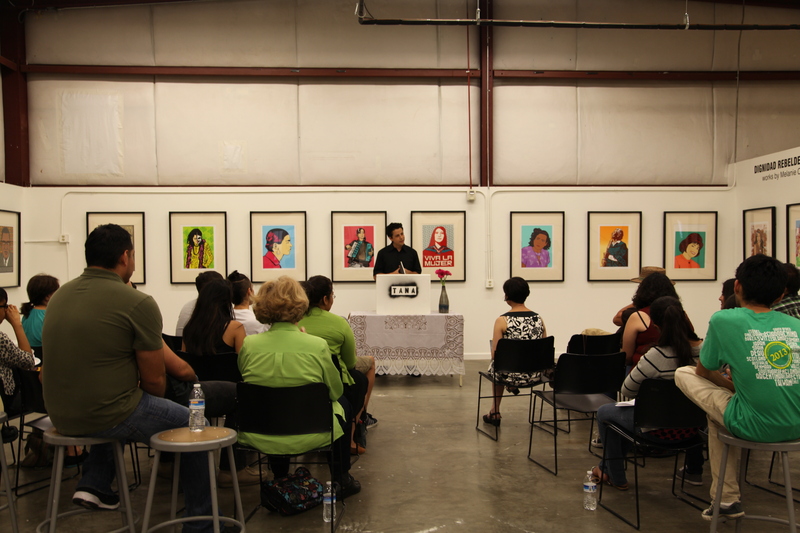 She also engaged with the audience as they asked her questions regarding her poetry and her practice as an artist. Below are a few pictures of her visit to TANA. 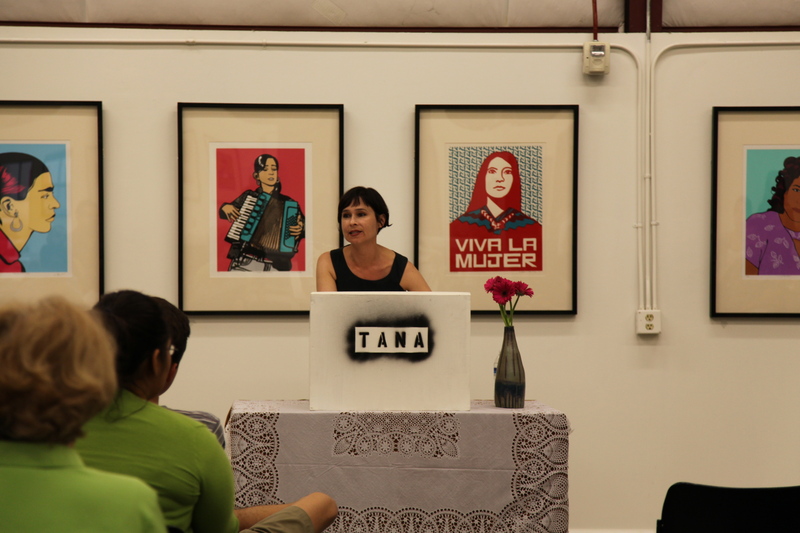 We hope you enjoy them and are able to join us for future TANA readings, lectures and workshop events. For more information about Xochiquetzal and her poetry you can click here.